Y’all I may have found the fountain of youth…ok I’m exaggerating but this stuff is just amazeballs! 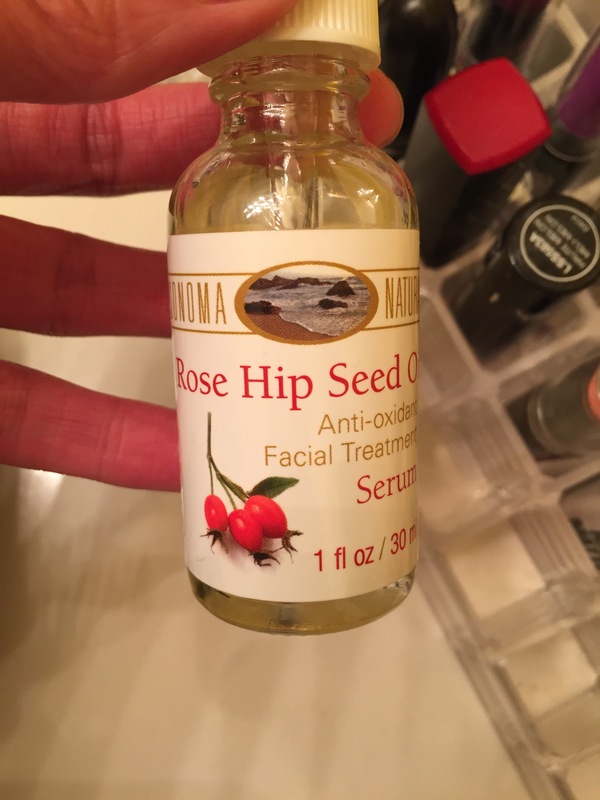 One night I was bored looking around on Facebook and noticed a friend of a friend who had commented on something had mentioned that she had been using rose hip seed oil on her face, she had beautiful skin, so I was curious! I happened to be in Marshall’s Friday and as always, checking out the beauty items. Then I noticed they had the oil there, and for only 7.99! I couldn’t wait to get home to scrub my face and try it! I’ve been using it for about a week now, and omg my skin looks amazeballs! Not that I’ve ever had trouble skin, but I’ve just noticed a difference. I love anything that makes me glow! I use it twice a day. It gives my skin such an awesome glow! If I could find this stuff in a ginormous bottle, I’d buy it and use it all over my body! I apply it after washing my face and then add my moisturizer as usual. This stuff has my skin looking so good, if I didn’t have these raccoon circles under my eyes, I’d go without foundation! Friends, especially my fellow brown girls, start a skin care routine and moisturize daily! 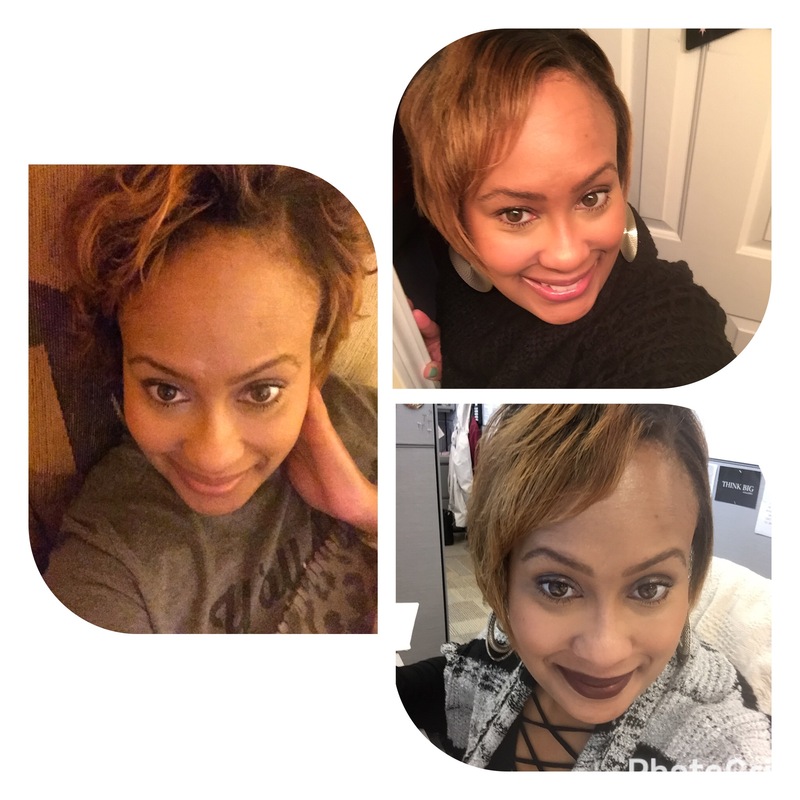 Yes, black does sometimes crack if not taken care of! Have you guys used this stuff before? Or, what’s your fav product right now? I started using bio oil recently- I’m not sure if it’s similar to the oil you use but it helps to even out my skintone and fix blemishes! I use bio oil too, but for scars and blemishes. This stuff is just great! My skin looks so much more radiant!